Discuss proposed changes with Main Street Director. Main Street Director will approve the changes if they fall within certain guidelines set forth by the Historic Preservation Commission and available at the Main Street office. Otherwise, go online or to Planning/Code Department to complete application for Historic Preservation Commission (HPC) certificate of Appropriateness. The Planning/Code Department is located at 105 East Hancock Street, next to City Hall in Downtown Milledgeville. They can be reached by phone at 478-414-4021. Historic Preservation Commission meets the second Thursday of each month at 5pm, in City Hall to consider proposed projects. HPC will need all project Information 15 business days prior to the scheduled meeting date. 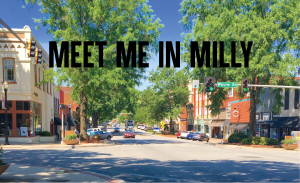 The purpose of this program is to stimulate downtown revitalization, redevelopment, economic development, and tourism development in Milledgeville. Program funds are an incentive for current owners and potential buyers of vacant and occupied buildings to restore, renovate, and repair the exteriors of their building. All funds distributed are at the discretion of the Downtown Development Authority Board of Directors. 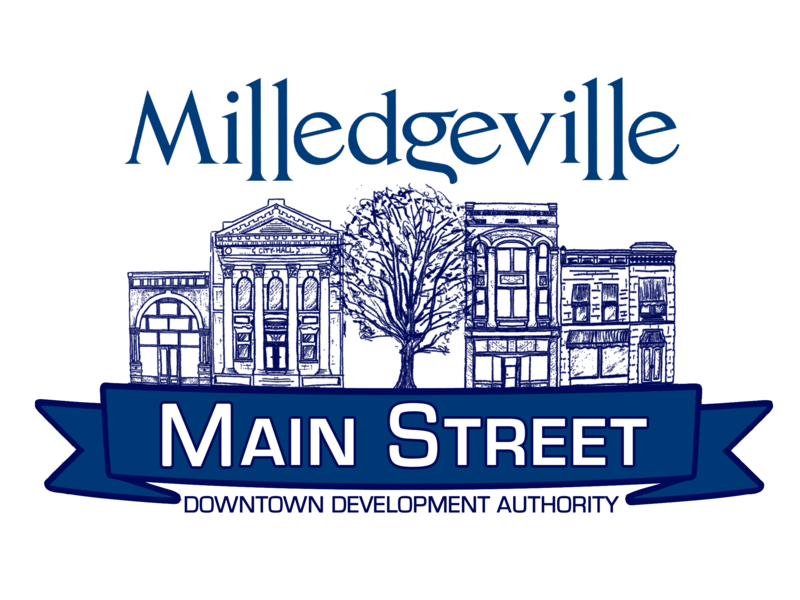 The Milledgeville Main Street/Downtown Development Authority (DDA) Façade Match will provide a 50/50 investment match ratio up to a maximum of $1,500 per property, as a reimbursement once pre-approved project(s) are completed and inspected. All projects must be completed within six months of the date of the Main Street / DDA approval letter. Additional funds may be considered for major renovations, upon written request. The program will be open to all private businesses in the downtown Milledgeville Commercial Business District. The Board reserves the right to approve, change, or deny any project they feel does not meet the mission of Main Street or does not provide a significant enough improvement to justify receiving grant monies. All applications should include two different quotes for the proposed work. Once available funds are pledged, no more applications will be accepted until the program is advertised again. 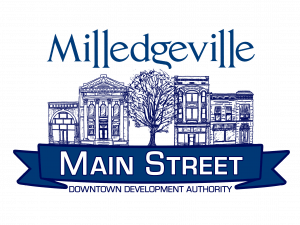 Milledgeville Main Street will review the program each year to determine if sufficient funding is available to continue. Other restoration/renovations which meet HPC approval and the goals of revitalization will be considered, with the exception of signage.